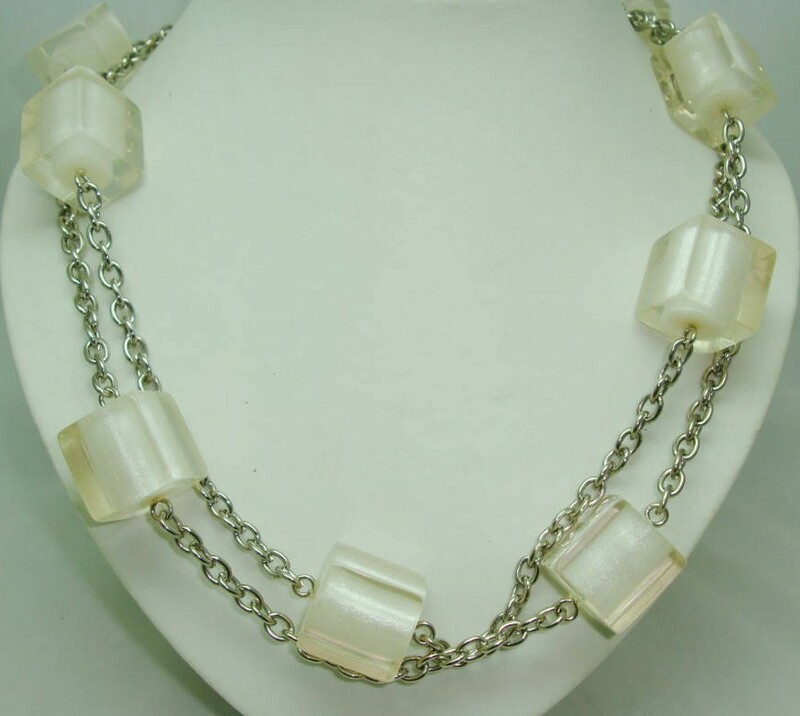 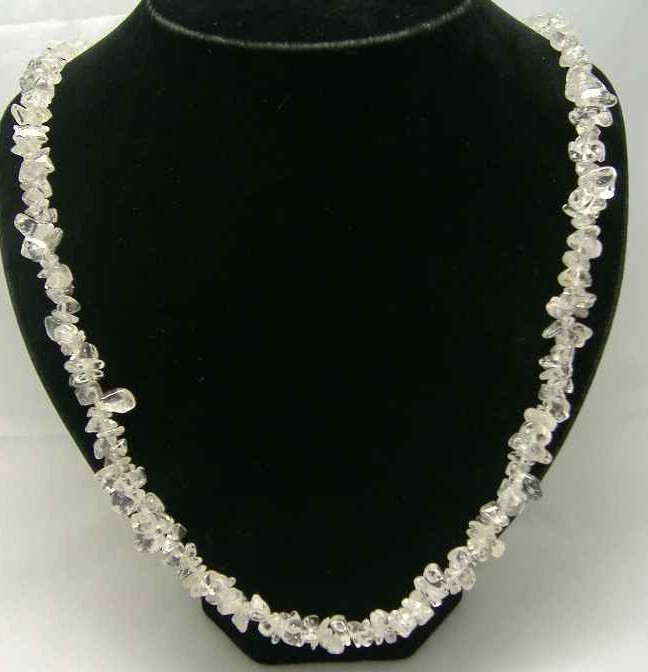 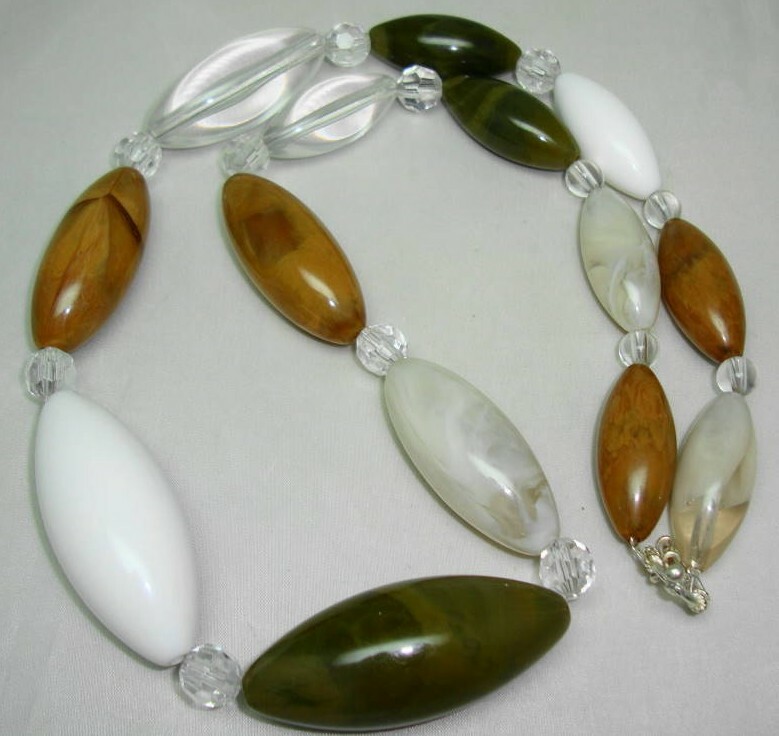 £14.40 - Fabulous Real White Quartz Crystal Necklace STUNNING! 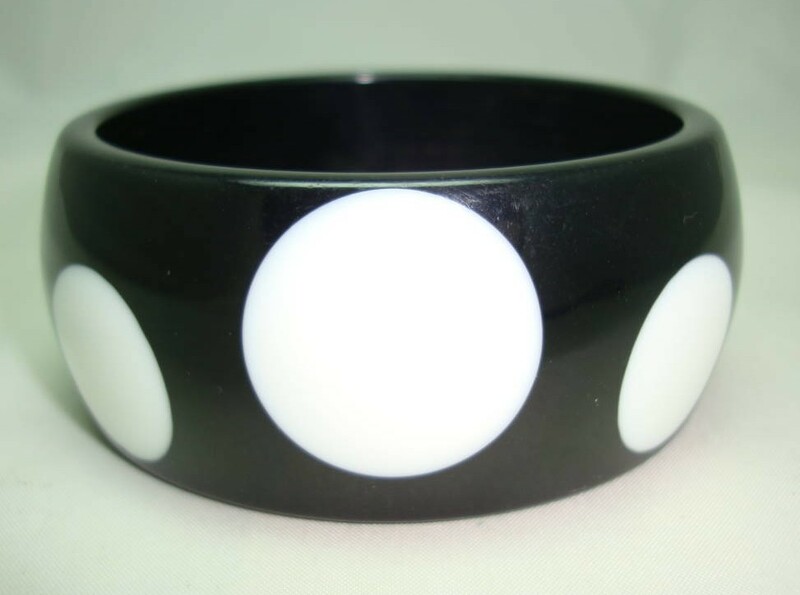 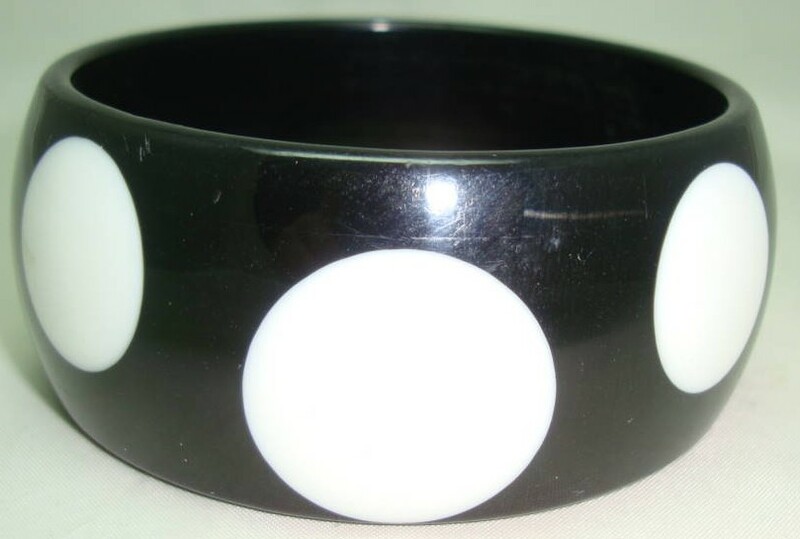 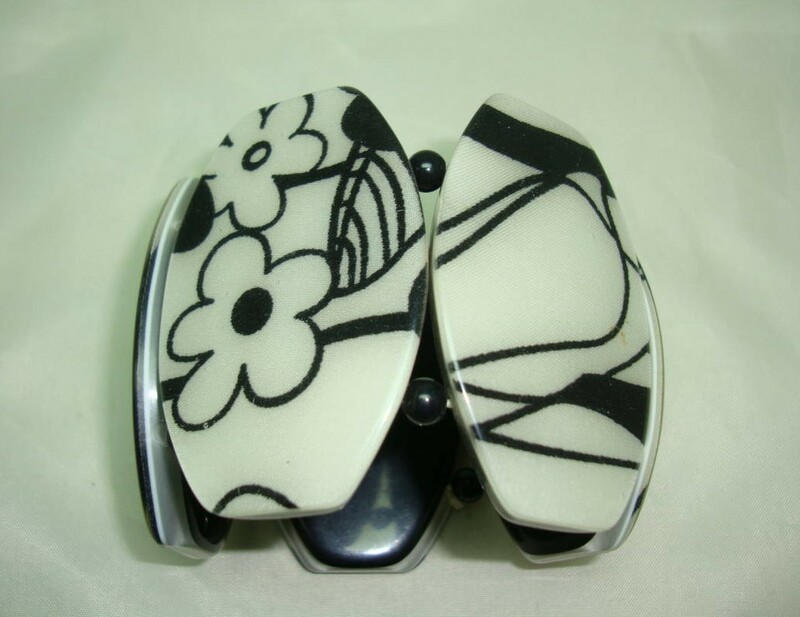 £18.40 - Wide Black and White Abstract Floral Design Acrylic Cuff Bracelet Fab! 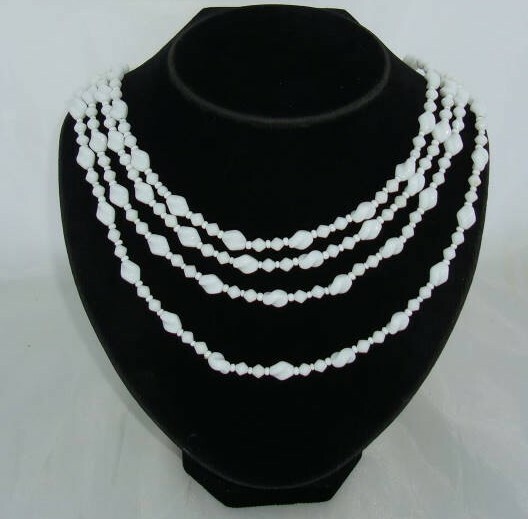 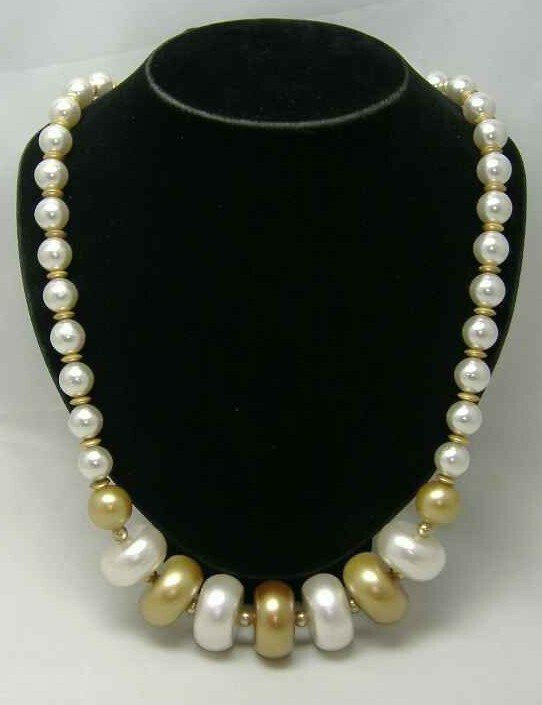 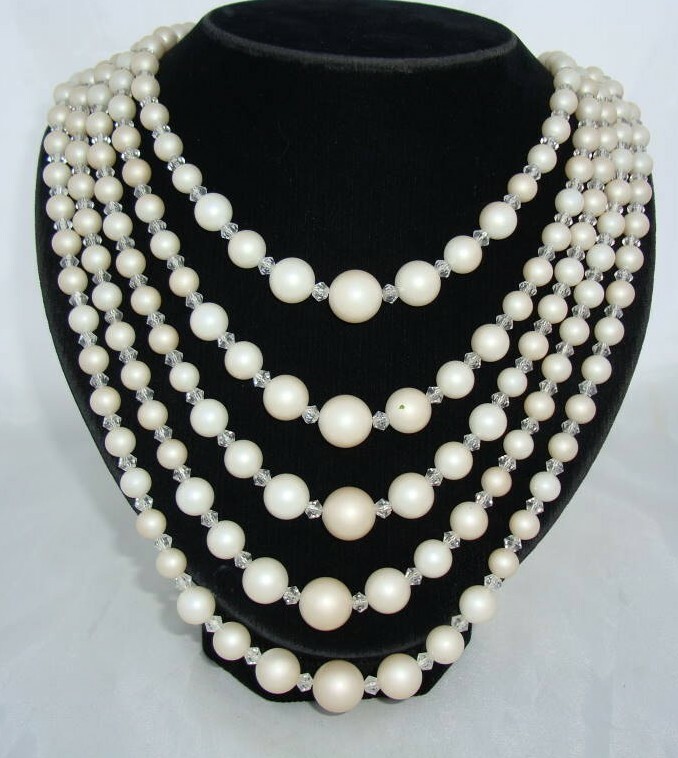 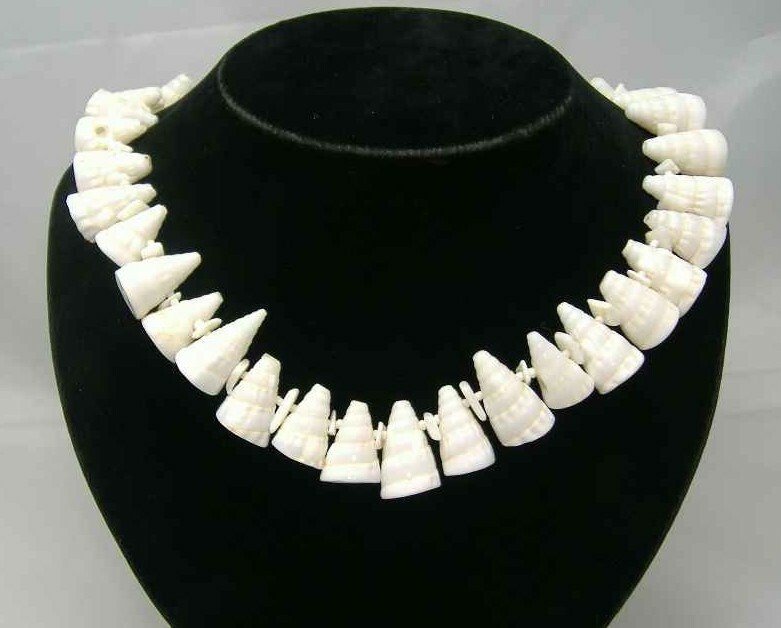 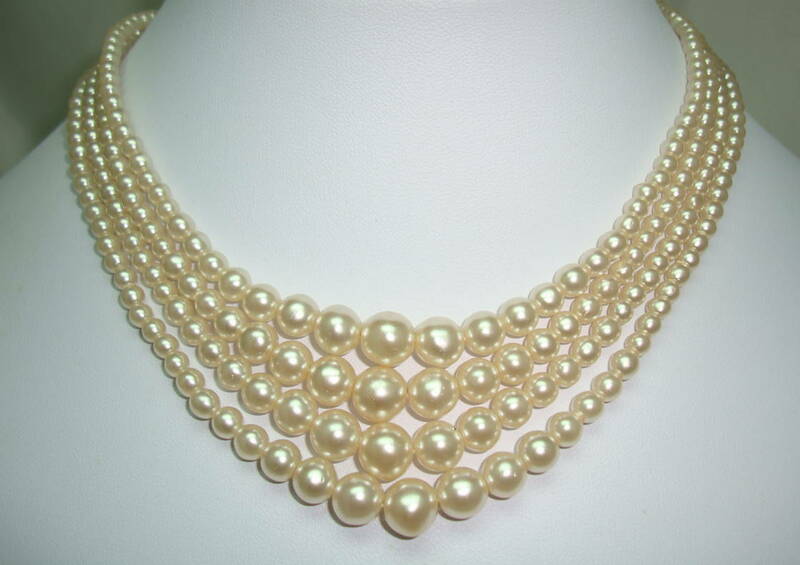 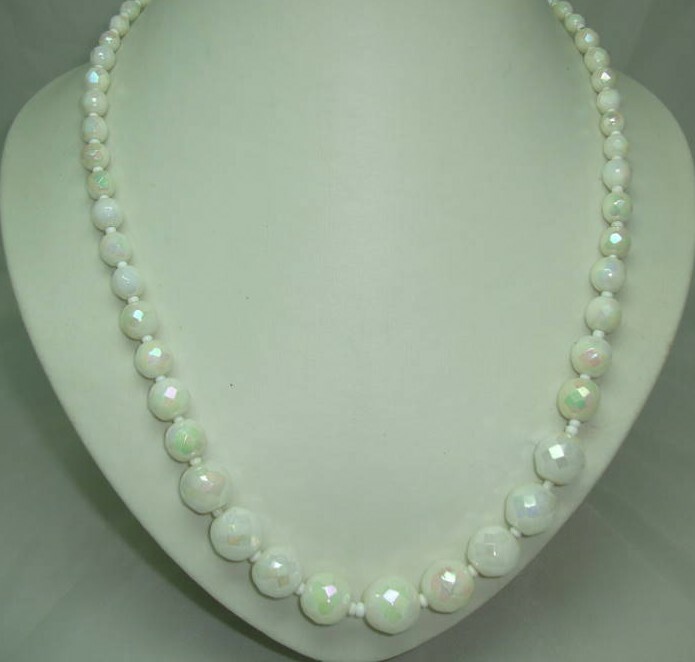 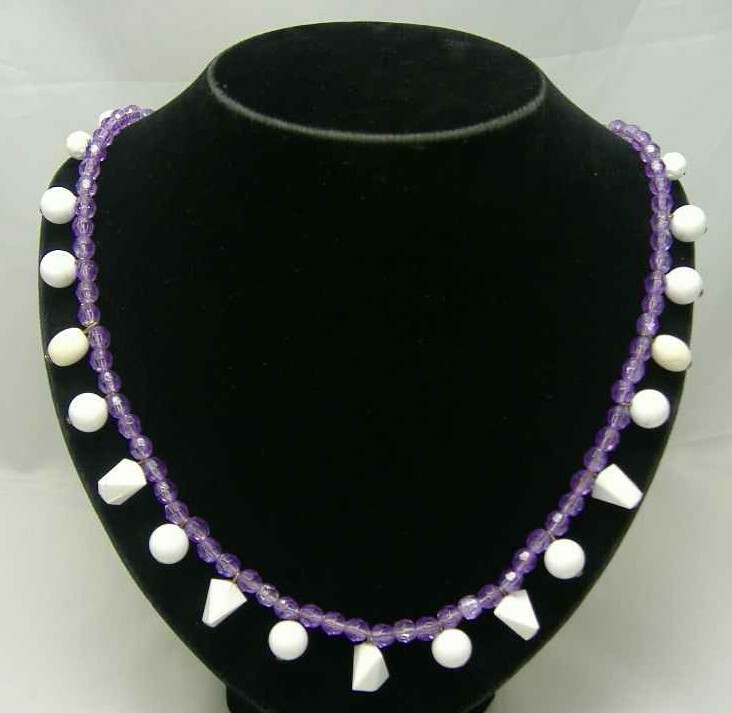 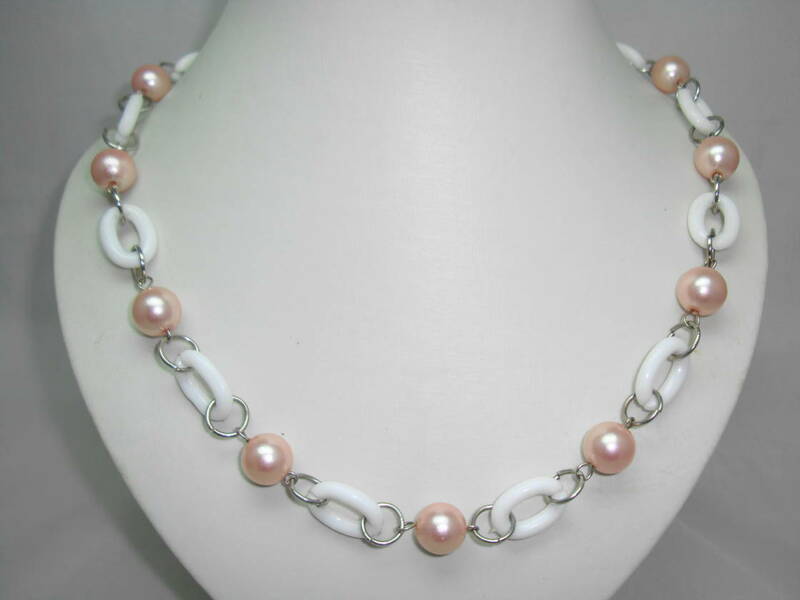 copyright © 2009-2019 www.whitecostumejewellery.co.uk, All rights reserved.